Successfully Added Smart Home WiFi Plug – EU Socket, 2.4Ghz Wireless, 45m Range, Supports Amazon Alexa, Google Assistant, and IFTT to your Shopping Cart. Never overcharge your electronics again thanks to this smart WiFi plug. Simply plug it into your wall socket, connect it to your network, and you’ll be ready to go. The smart plug comes with an EU socket and EU plug, making it a great smart home accessory for anybody living in the European Union. Thanks to its 2.4GHz WiFi support, it can be easily connected to your internet at home. It supports a 45m wireless range which means you can use it anywhere inside your home. With its convenient one key on/off plug and play design, anybody will be able to use this smart home accessory without needing any prior technological knowledge. 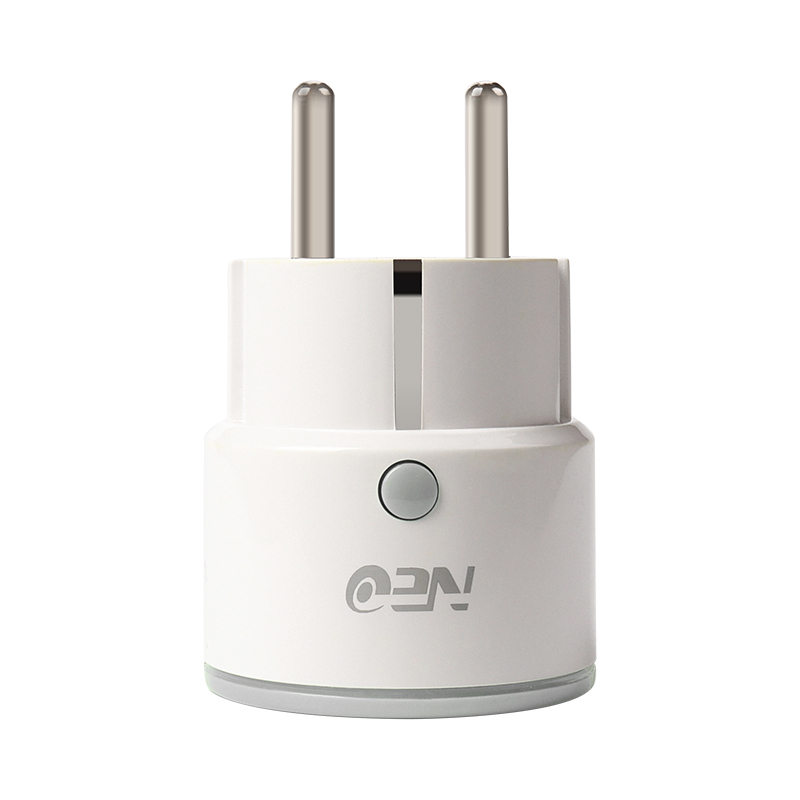 The smart WiFi plug can be easily controlled from afar through the dedicated mobile application. This allows you to open and close the power supply to your electronics even when you’re not at home. Thanks to this, you’ll never have to worry about overcharging your electronics again. Additionally, it gives you the opportunity to switch on your lights when you’re not around, making it look like as if somebody is at home. To further increase your overall user experience, this smart WiFi plug supports Amazon Alexa, Google Assistant, and IFTTT. If you’re looking for an affordable smart home WiFi plug that has it all, this electronic gadget is perfect for you. This smart WiFi plug comes with a 12 months warranty, brought to you by the leader in electronic devices as well as wholesale smart home appliances..